Want to split $2,000?? 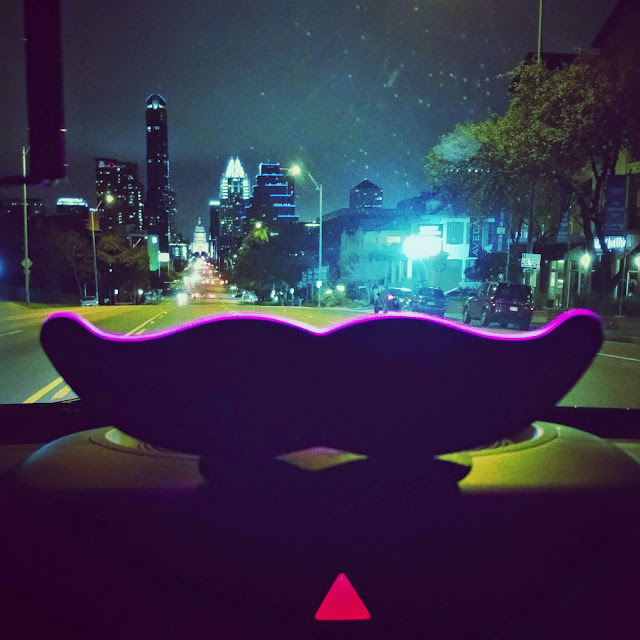 Become a @Lyft driver in #Austin by using my code: JAYJAYASURIYA. We'll each get a grand!. Because of the unprecedented response, we're no longer offering the bonuses for new applications in Austin.